It's a special day, and it needs a special cake. 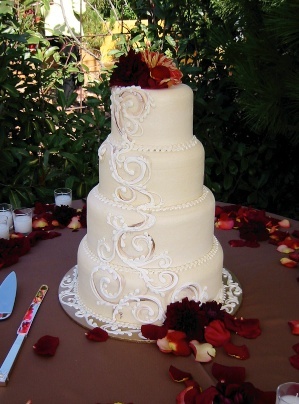 Endswell Bakehouse is delighted to offer custom event cakes for your Island celebration. From simple to elaborate, our works of edible art are perfect for the milestones of life- though we won't say we've never eaten cake on a Tuesday night, either! We offer consultations, custom design and island delivery. Email us to start a conversation about making your sweet dreams come true.